Understand which product is the best for you and how to use it confidently. This article will guide you through the different ways on how to use CBD. CBD’s medical efficacy is due, in part, to its versatility as a medicine. You can avail of it in a plethora of different forms and use it to treat a variety of symptoms. You can even use it to treat animals. To get the most out of it, it’s imperative to choose the product that’s right for you. To understand which product suits you, it’s always best to start with the reasons that have drawn you towards using it. Whether you are using CBD for overall health and wellbeing, as a nutritional supplement or as a medicine, you will be able to find a product that fits your needs. 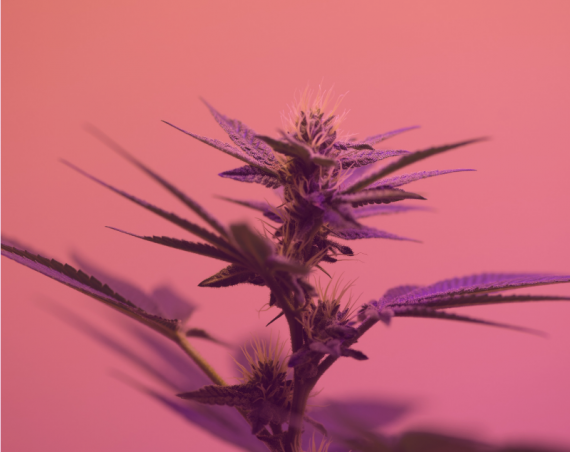 In this article, we’re going to guide you through the different forms of CBD and how to incorporate them into a wellness routine. What forms of CBD are available? If you have a rough idea of why you will be using CBD, this guide will help you choose the most effective form and how to administer it correctly. Searchers of CBD medicine will, at some point, come across CBD flowers. It is important to realize that these flowers come from the marijuana plant, meaning they contain varying levels of THC. Such flowers generally range between 8-15% CBD and almost always contain a small amount of THC. 💯 PineBerry CBD Flower 🔥 17.3% CBD 0.3% THC High dosage CBD flowers are recommended for relaxation and sleep aid. Some people also use the CBD flower to get back to reality when they fly too high 😅 Have you tried? 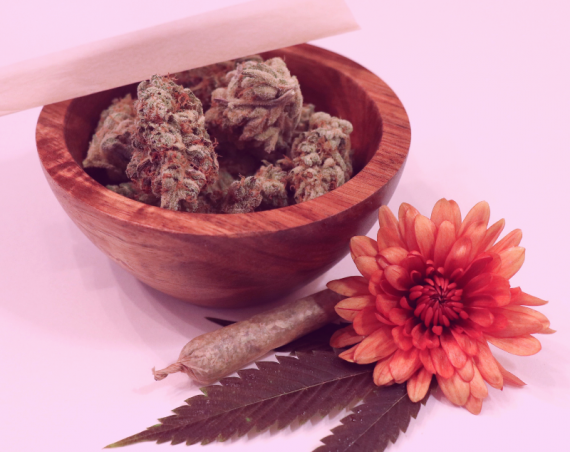 CBD flowers can be used for its medicinal benefits or as a means to smoke less cannabis. Many people use it as a way to reduce their cannabis intake or to reduce the likelihood of testing positive for THC on a drug test. No doubt the most common form of CBD is in liquid form. Sometimes it is a tincture (dissolved in alcohol or glycerin), sometimes in its oily form, and sometimes it is conveniently packaged into capsules. These are designed for oral ingestion. More specifically, they can be put under the tongue for fast absorption. A few drops on a daily basis changed the way many people live… . . CBD has been more and more popular as an alternative medicine across the US and other countries for the past few years and we are so happy to help spread the word. Join our community on CBD Map. Those using it for health and wellbeing are most likely to choose the oil, tincture or capsule. It can be taken every day as a dietary supplement. Capsules also make dosing much easier (each capsule contains a single dose). 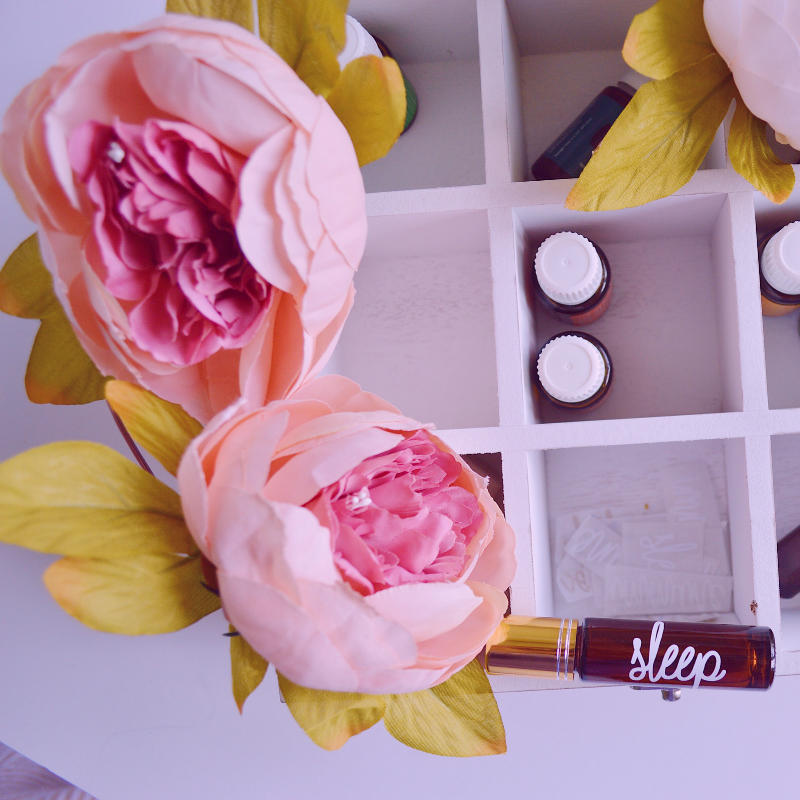 You can also use oils, tinctures, and capsules to treat pain, fatigue, insomnia and some mood disorders. CBD in liquid form is readily absorbed sublingually and does not take an excessively long time to be effective. It can also be used as a beauty product because it is rich in antioxidants. In this case, it is usually used as an ingredient in a body lotion or face cream. If you’re using it as a beauty product, it can be rubbed all over the body to receive its nourishing effects. Those who use CBD for instant relief prefer to use its vaping cartridges. For example, in the case of someone who experiences chronic pain. Vaping is the fastest way to feel its effects. Use a vaping liquid in circumstances where you need it to act fast. Such circumstances include when you cannot wait for it to be digested and absorbed into the blood. Edibles are an age-old way to consume cannabis products. The cannabinoids are dissolved in a fatty substance, such as butter or oil, and the resultant product is then used in cooking. Most commonly, DIY cannabis cooking involves butter, which leads to cookies, brownies and the like. However, dispensaries stock a wide range of CBD edibles these days, from gummy bears to paleo bars. Just about anything is possible. Who woke up today with some #MondayMotivation? 🌟💪🏻 A little CBD in our morning smoothie 🍇& we're off for a day full of potential. Like if Monday is not so scary, even if it is 10 days until Halloween! Edibles are ideal for those who don’t really like the characteristic taste of cannabis. You can easily make the taste disappear by mixing it with other food products. It’s also worth noting here that edibles are the best for those who have any kind of gastrointestinal problems or stomach issues. Allowing the cannabinoid to bypass the digestive tract ensures some relief in that area of the body. Suppositories are probably the least popular way to use CBD. You wouldn’t go sticking things up there just for fun, would you? Actually, rectal CBD is a fast and effective way to receive localized relief. In the case of a woman, they can even use it vaginally to treat any problems down there or for the treatment of menstrual pain. When ingested rectally, cannabinoids can bypass certain metabolic functions, making them more bioavailable. In fact, it’s the fastest way to receive a buttload of cannabinoids into the bloodstream. You can also use suppositories for any issues of a digestive kind as they travel through the digestive tract. There’s no hard and fast rule when it comes to dosing. In any case, remember that you can’t overdose on it, so there’s no immediate danger with dosing. However, to maximize its potential to do what you want it to, it’s good to find your optimum dose. This can take a little bit of time and observation. As a general rule of thumb, take 1 mg CBD for every 10 pounds that you weigh. For example, someone weighing in at 140 pounds can take 14-15mg and expect to see some results. You can take the dose twice daily. If you don’t experience relief using this calculation, you can increase the dosage until you find the one that provides relief for you. If you’re eager to learn more about CBD, how to use it and how it functions, have a browse through our blog. We cover a lot of topics so that you can be well informed about it and its benefits. Remember always to consult a physician to receive medical advice. If you found this article helpful, please share it with others who might also enjoy it.